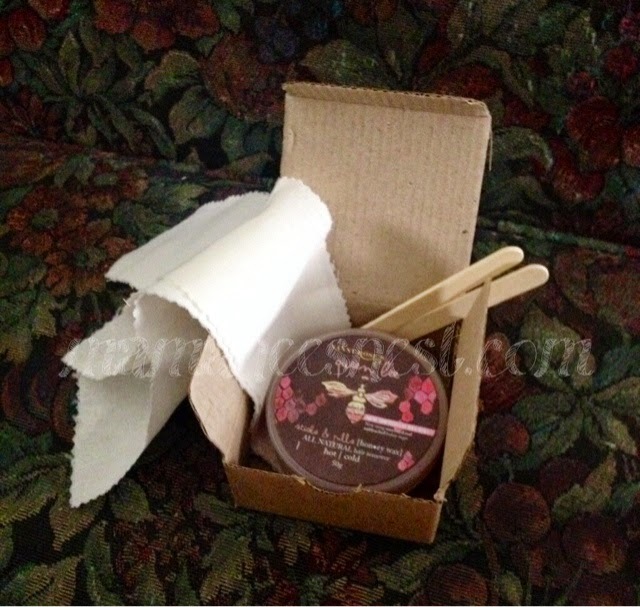 Ever since my Kumareng Serene introduced me to hair waxing (yes, apparently I am a late bloomer) I have tried a few waxing salons and home kits to allow me to maintain such a painful affair with beauty. Armpits can make or break your beauty in total. As a mother, the horrors of morphing into a shrek like appearance during pregnancy is sometimes inevitable and you can get darken skin in some areas. Waxing your underarms can help you to maintain hairless as well improve the look of your underarm skin. I had my first taste of waxing at a hair waxing salon in Eastwood Citywalk because I won a gift cheque. 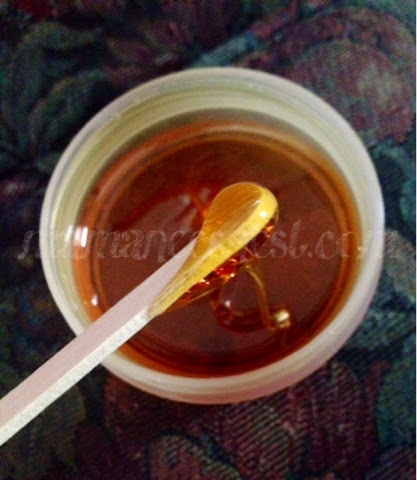 I liked the warm wax and loved the after affect. It was a little pricey for the frugalista in me at Php275 per session. So I decided to look around. I tried a small salon in Marikina and suprisingly for hot wax they only charged Php150 per session but to my dismay they closed down after a few months, so I tried a popular Waxing salon also in Eastwood but in Cybermall, this time with cold wax, I went for it since it was Php100 per session back then (they have now increased their prices). I almost died when after a few days I accumulated chicken skin. I needed to find the perfect deal. Cheap but great, Serene suggested I buy a home waxing kit and I did, but the kit I bought required you heat it in a microwave (I don't own one, mind you) and would be so messy or the pulls included would break. 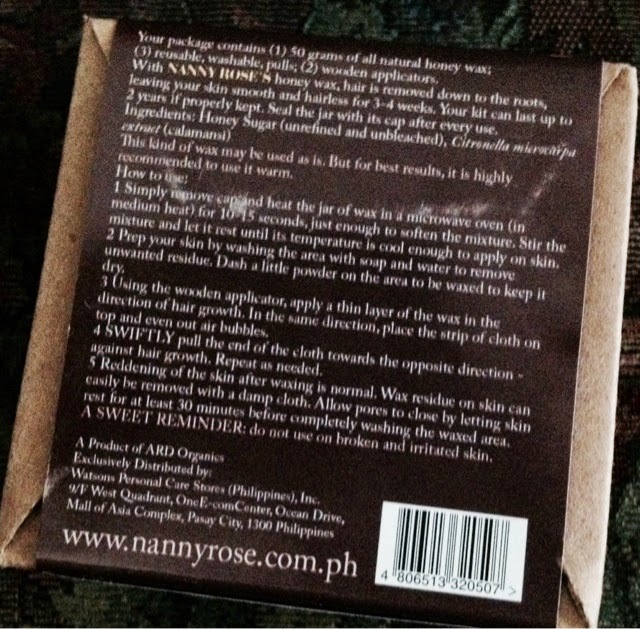 Then I stumbled upon Nanny Rose's Honey Queen Bee hair wax in Watson's. I have never looked back since, I found my great but cheap hair wax! It's easy to use and all natural. I have been using this for a year now and I do hope that it will be around forever or else I'll be one lost lamb. This is wax heaven for me, you can purchase a tub for as low as Php89 and yet use it several times, I can use a small tub for 4-5 sessions! That it ultimate savings on your end! The pulls are superbly durable since they are made of fabric and not paper. My underarms have never felt and looked better. So there goes my waxing secret, hope it helps you lasses! Note: I was not compensated in any way to write this. I purchase this product regularly and just wish to share with you my dear readers the awesomeness of it's effectiveness. I'll try this, Mommy Marie! :) Thanks for sharing! Hi there. 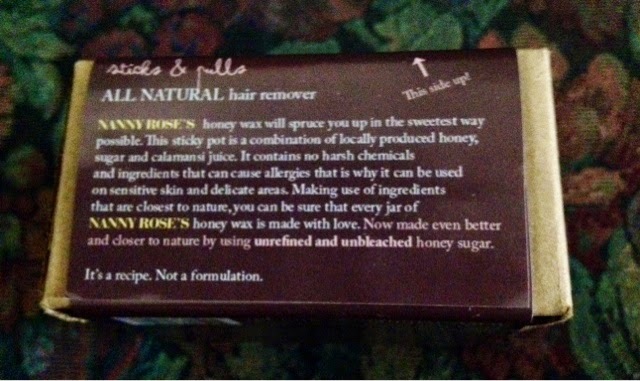 I've been using this wax before and it was really great however they change something on its ingredients. If you will notice it says on the box "new improved" and the product was never been the same, it can't pull out any hair, so I was wondering should I do something before applying it? I already did everything but still giving me a hard time to use it. 1. Make sure the stock is new. Since it is an all natural ingredient product, the effect might settle in. 2. Make sure to prep your skin. Shower and use a loofa sponge on your armpits to make sure it is free of any deo residue. Use only regular baby powder before waxing. Hi! Is this a one time heat?? Or every time i use this i have to heat it first?? Hi! I have tried a few waxing kits but they kept darkening my underarms. How reliable is this product po in that aspect? :/ right now, i go to a waxing salon every month but it's already costing me too much since im still a student. Huhu thank you! Hi Meryll! 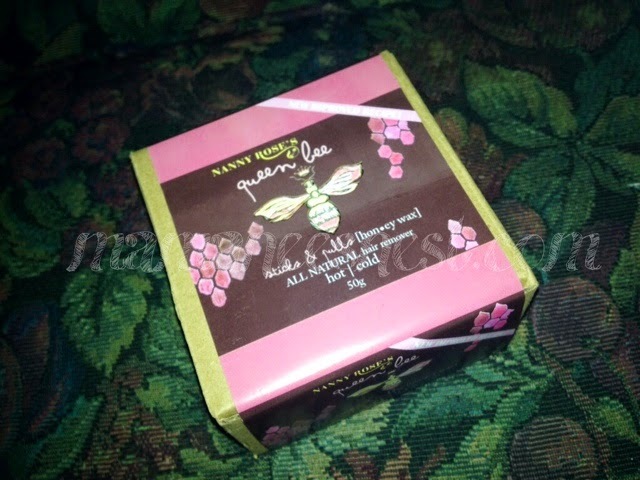 I can say that all beauty products ay may hiyangan din, for me I have relied on this ever since. Since I didn't experience darkening and it does keep me hair free for up to 3 weeks.